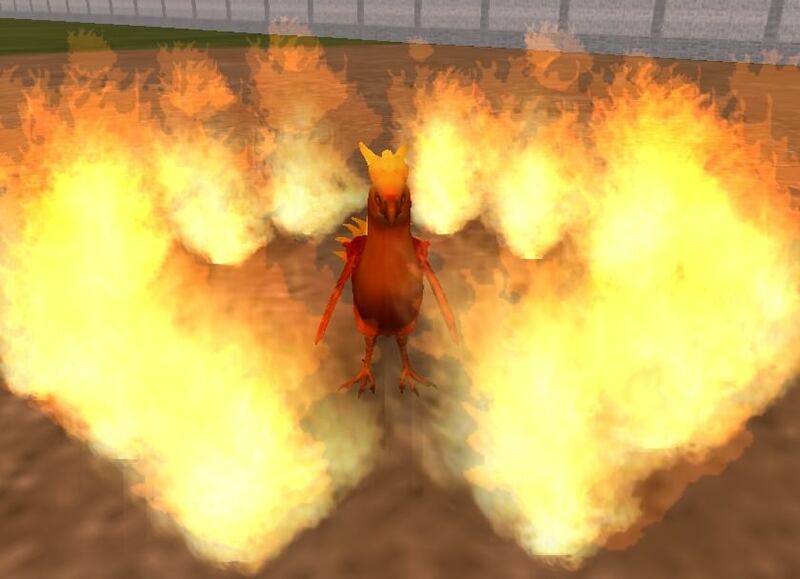 Description: a Phoenix for your zoos. It turns to ash (and an egg) when it dies. Also comes with a placeable flame.